Facebook acquire Oculus fro $2Billion, who say love is priceless? Is it a bird? Is it a plane? No, it’s a bin. 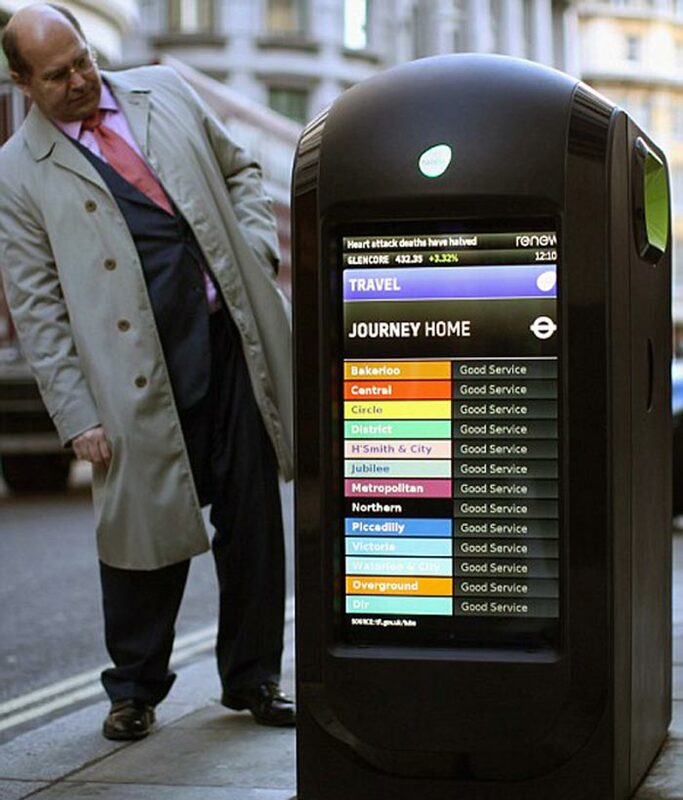 Each of these 30,000 pounds smart bins are placed across the City of London, personally I think is like throwing money into the bin. Read full articule .